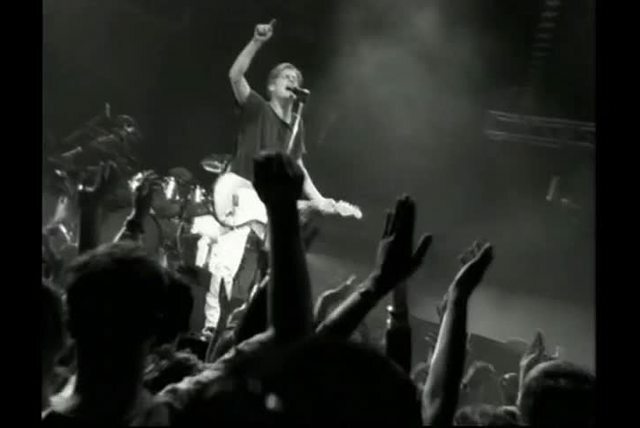 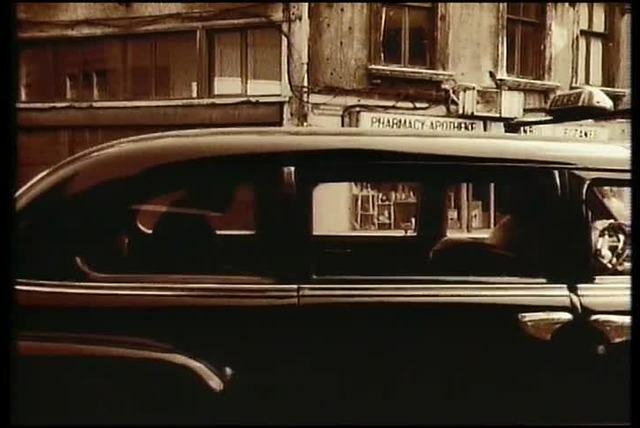 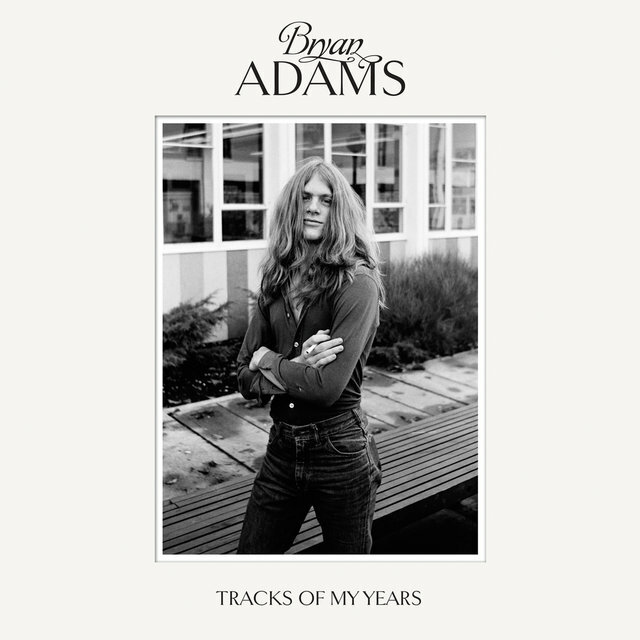 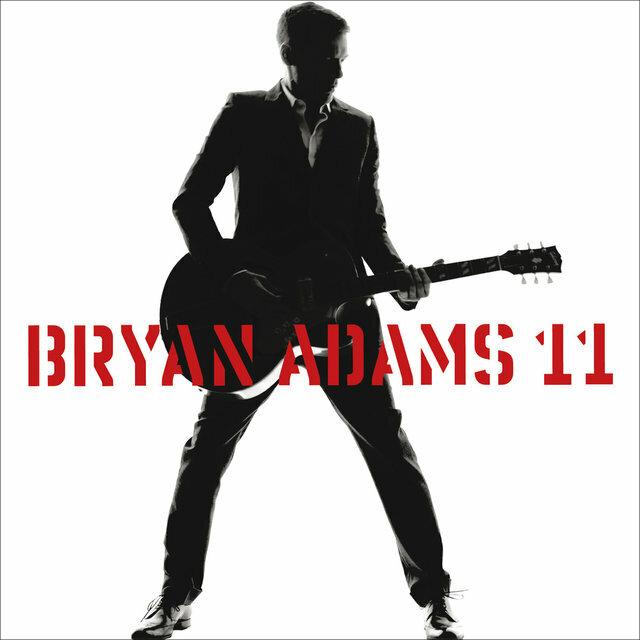 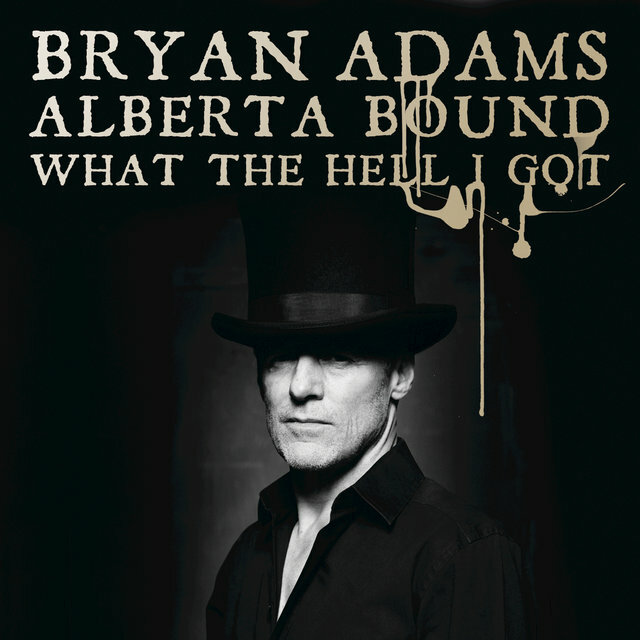 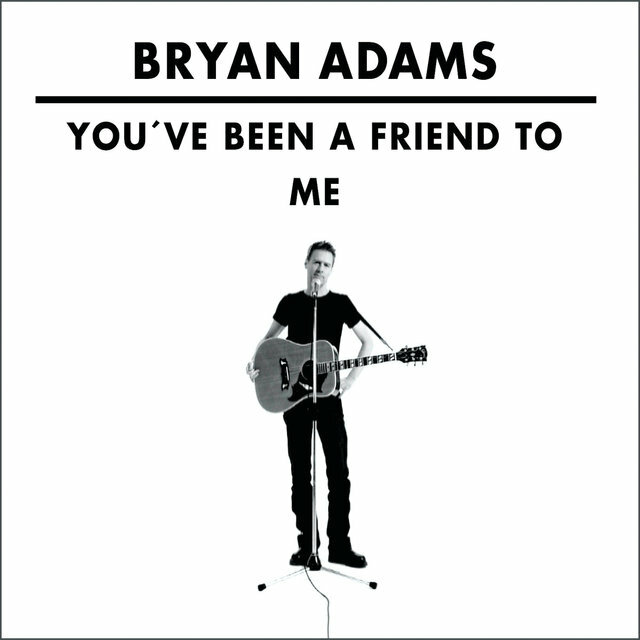 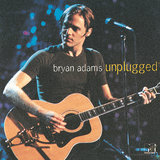 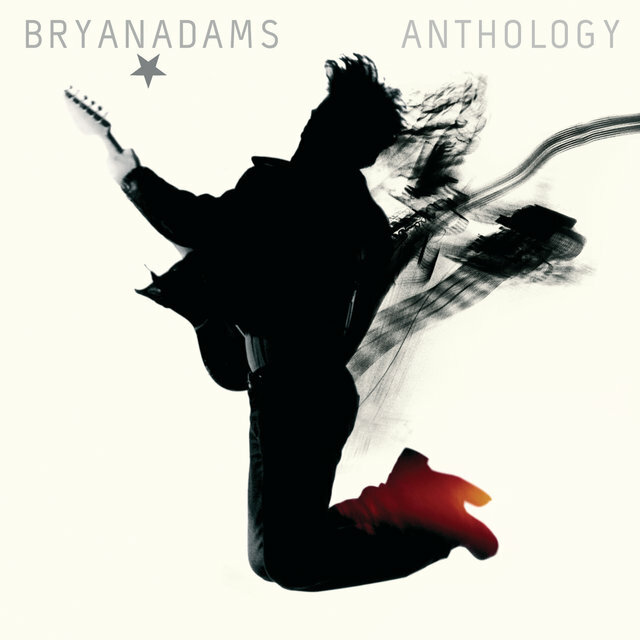 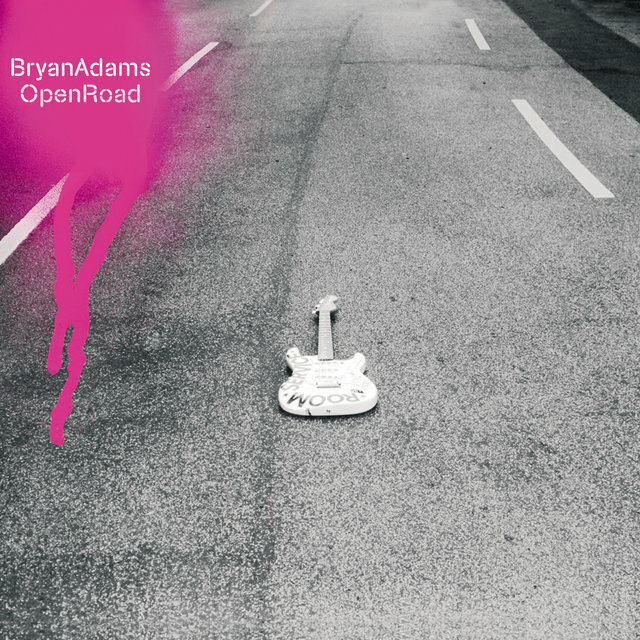 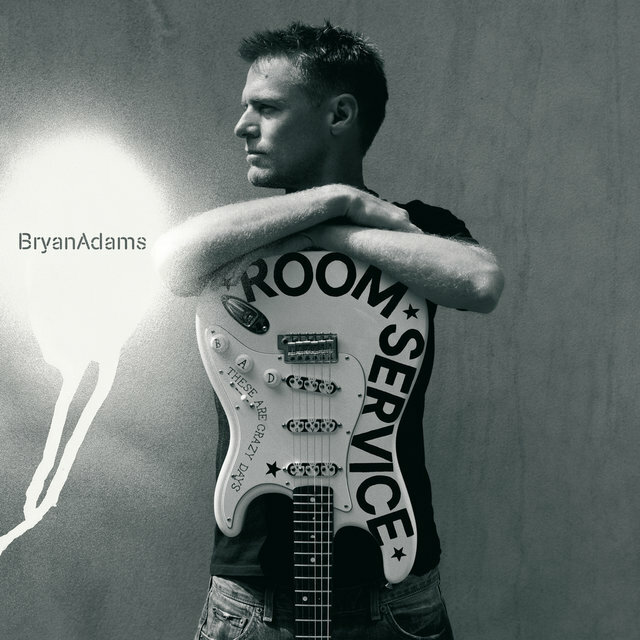 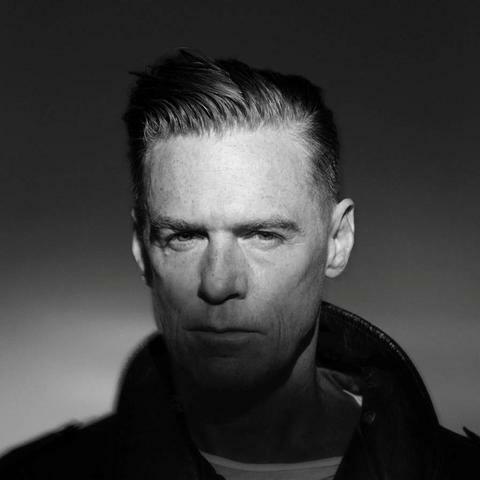 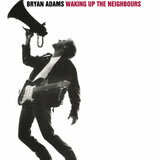 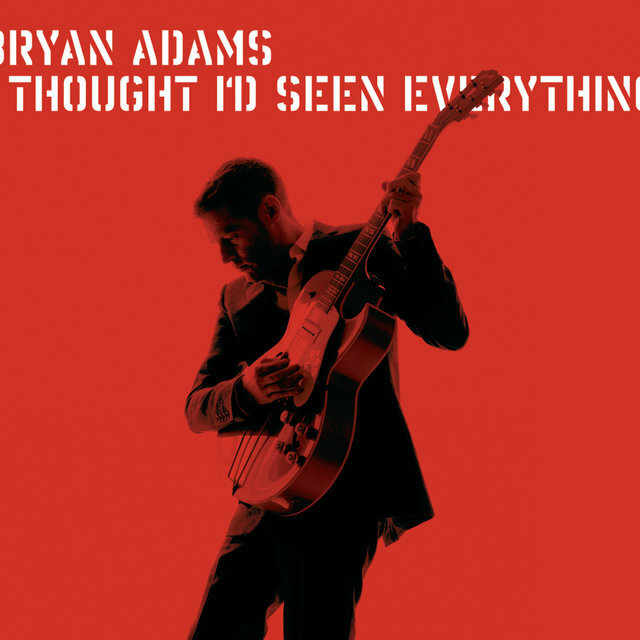 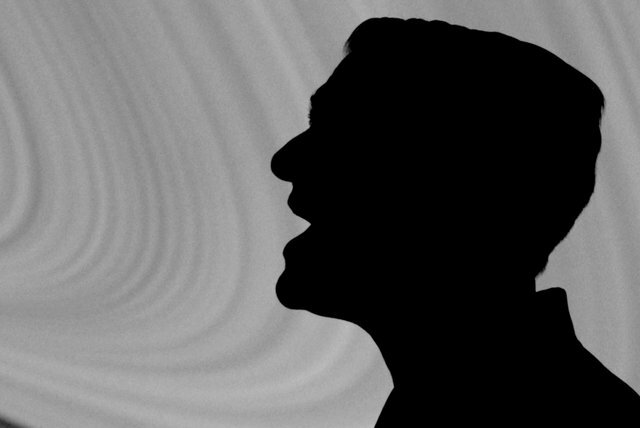 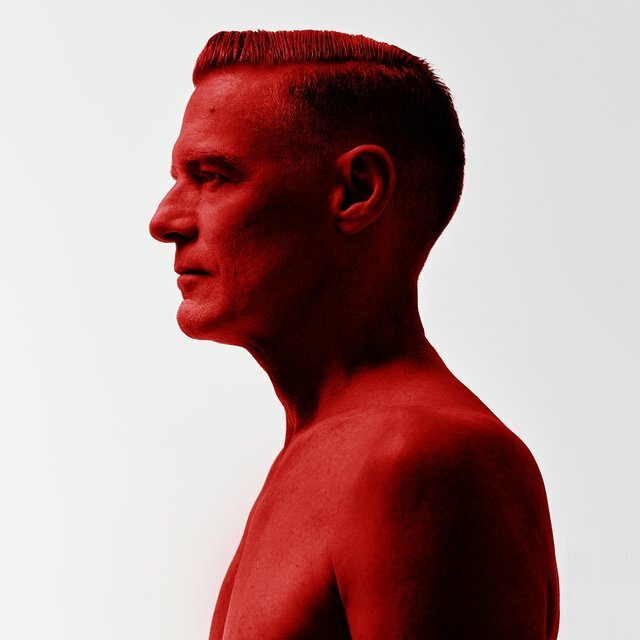 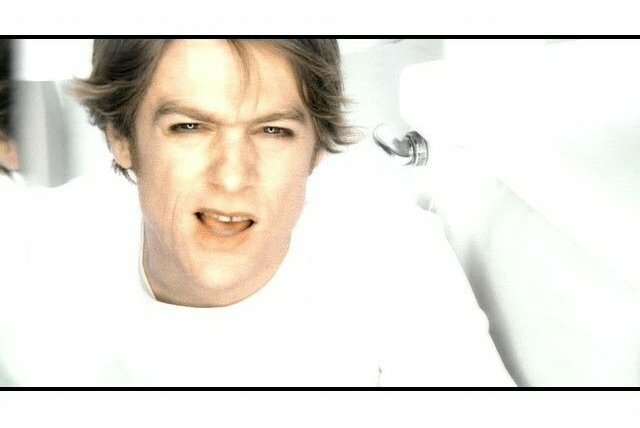 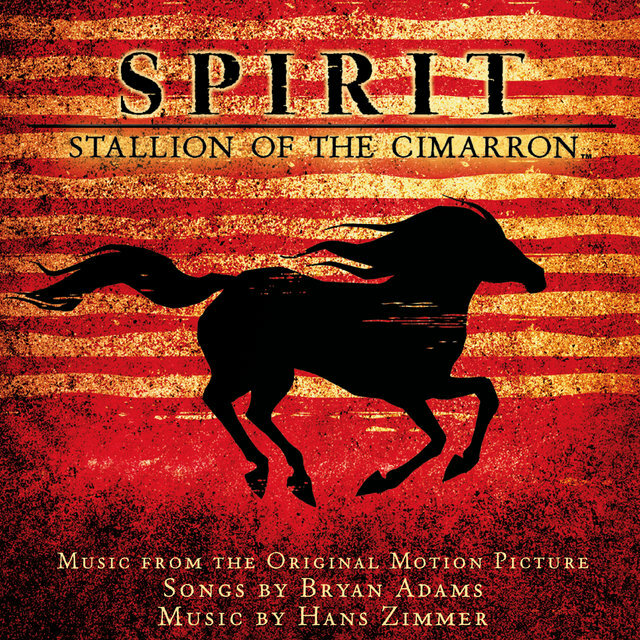 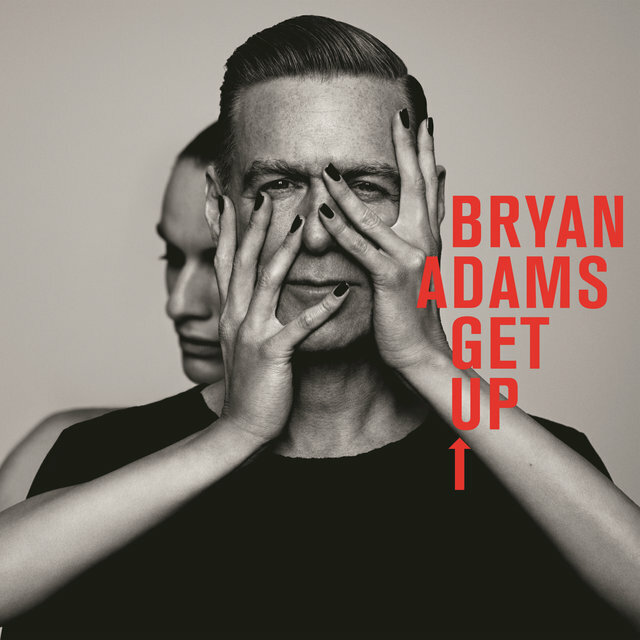 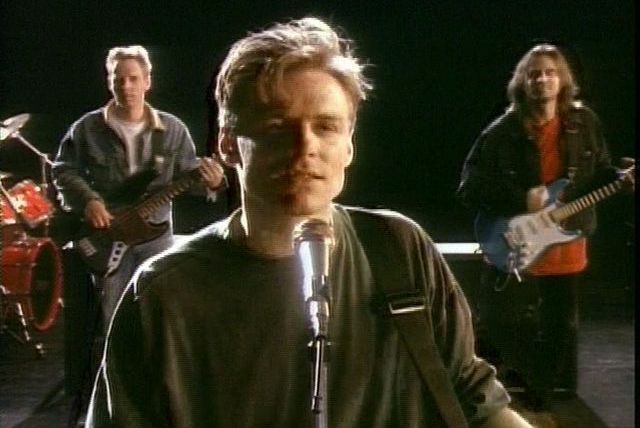 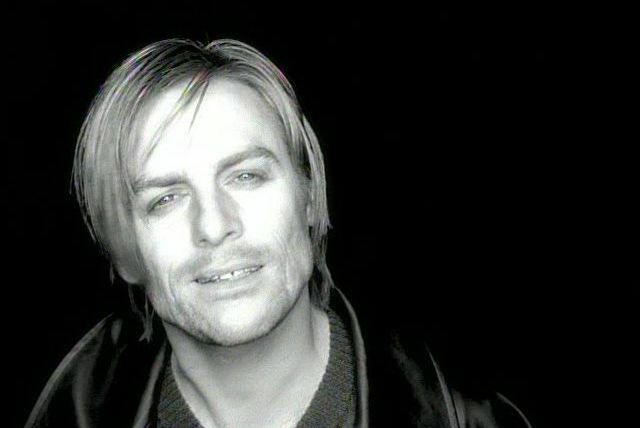 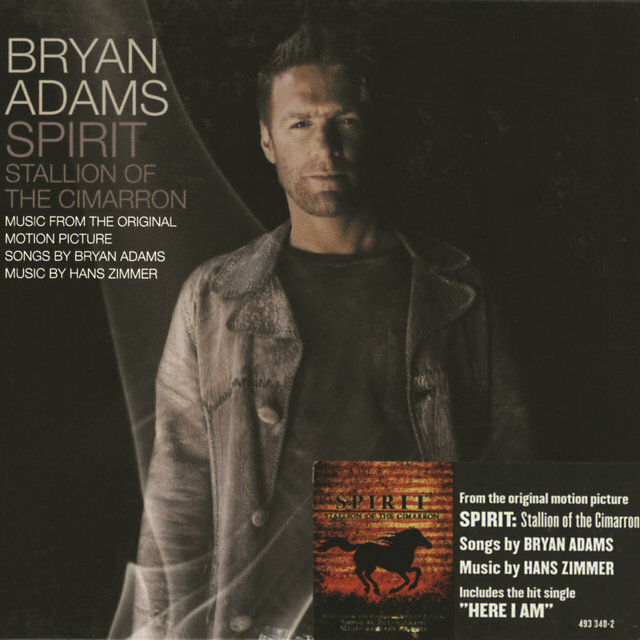 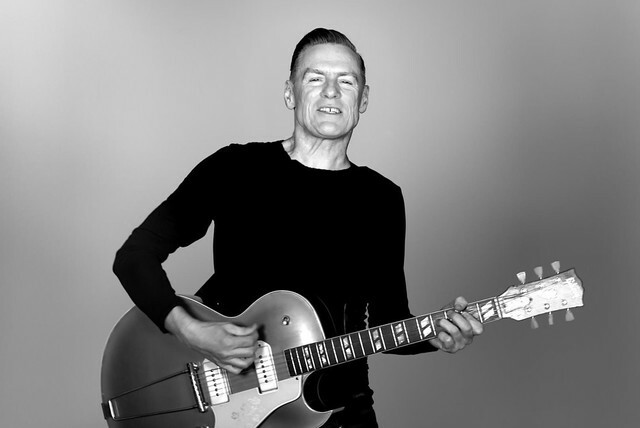 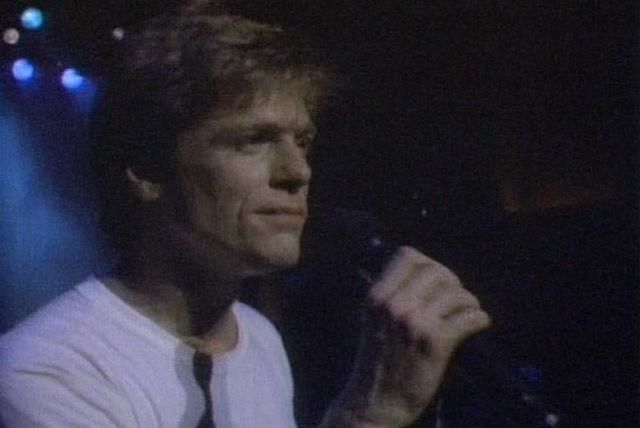 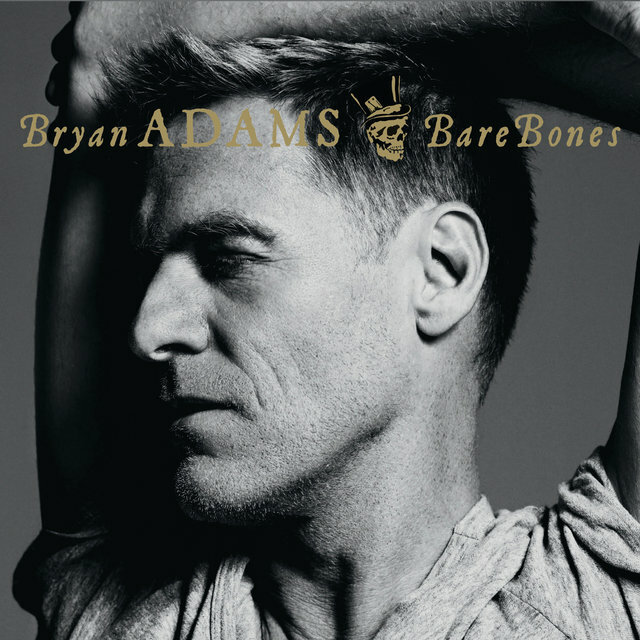 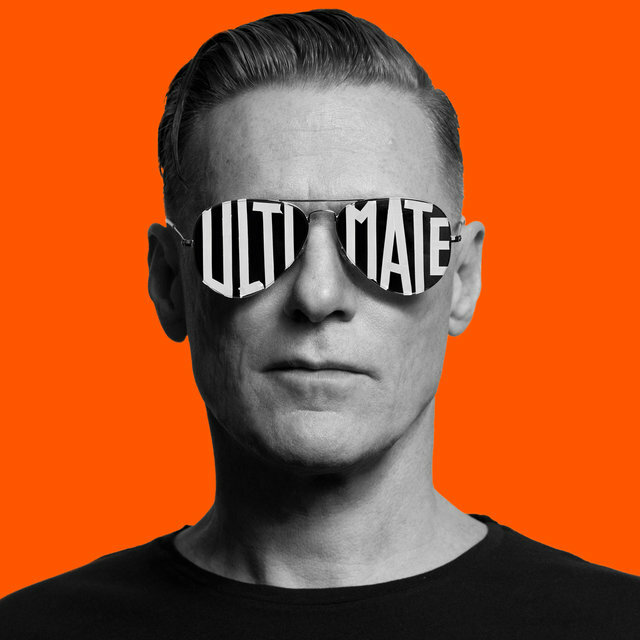 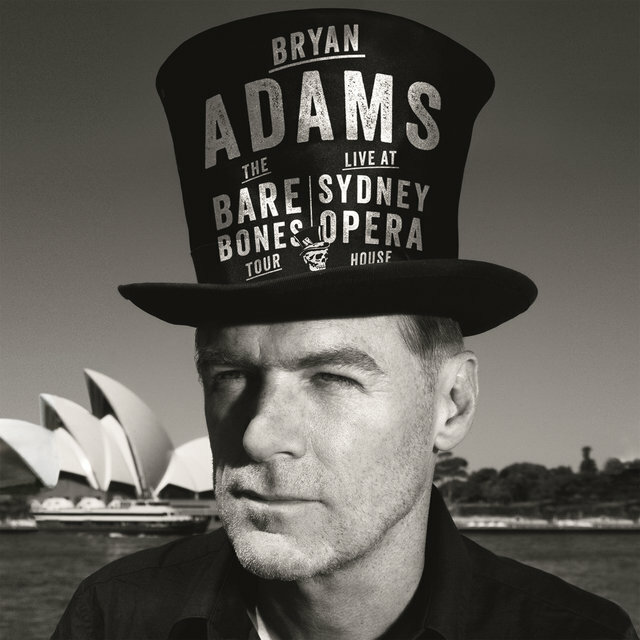 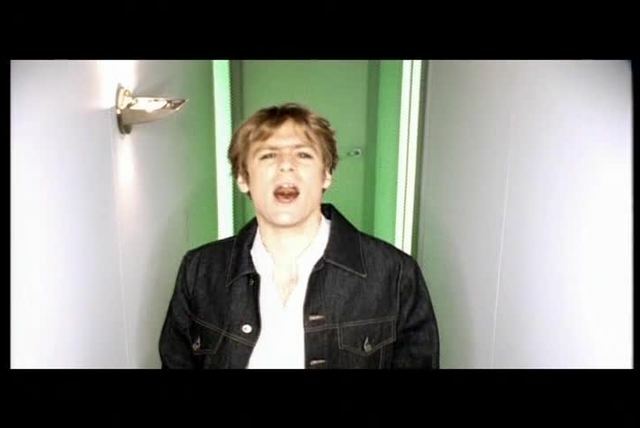 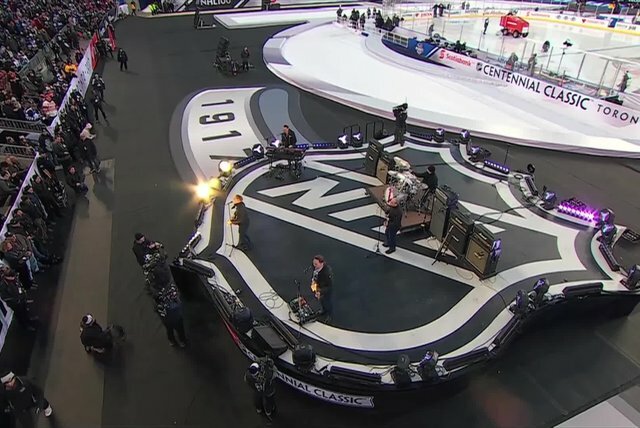 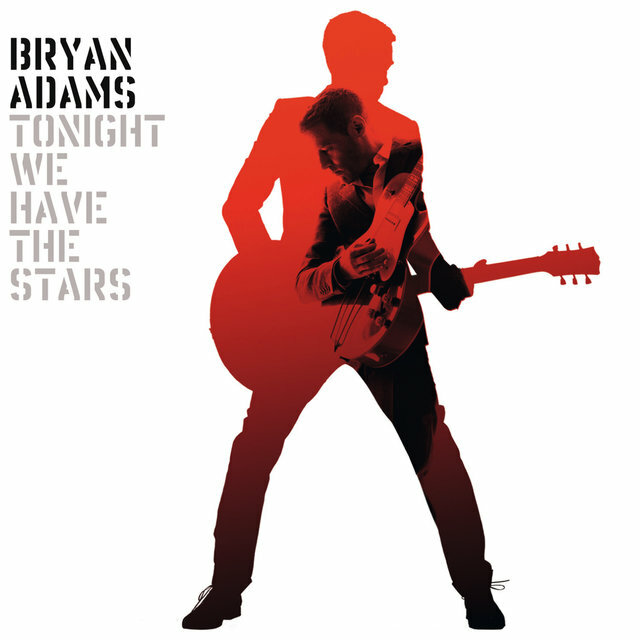 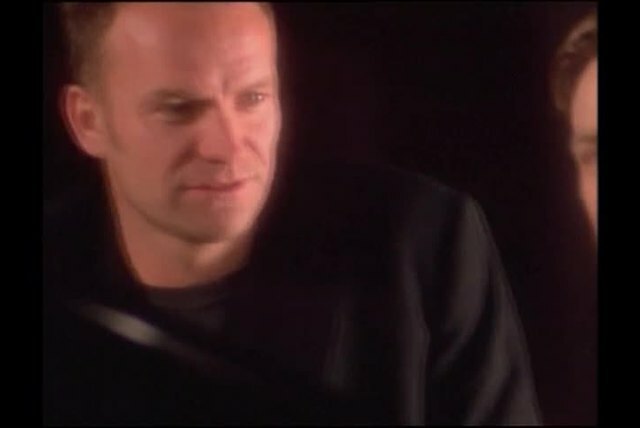 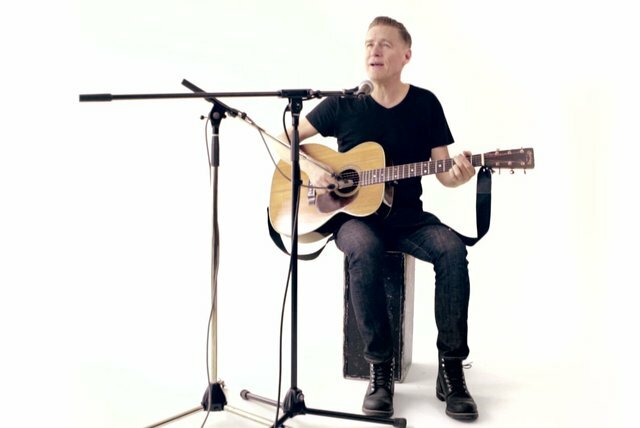 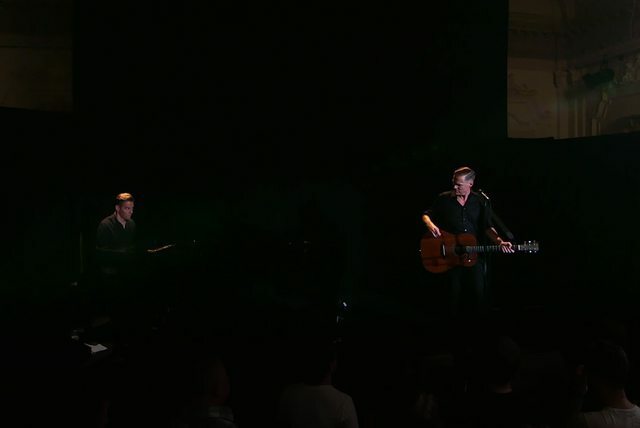 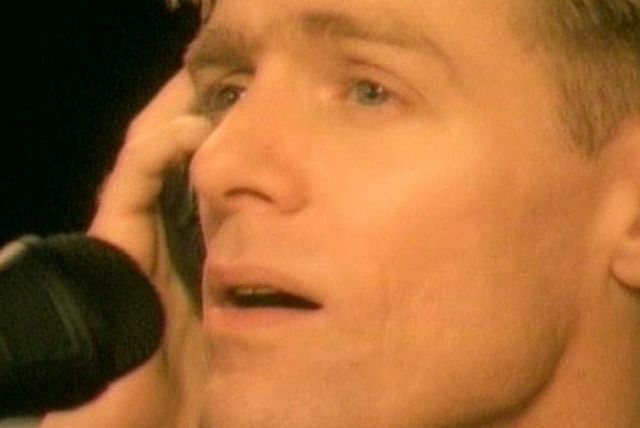 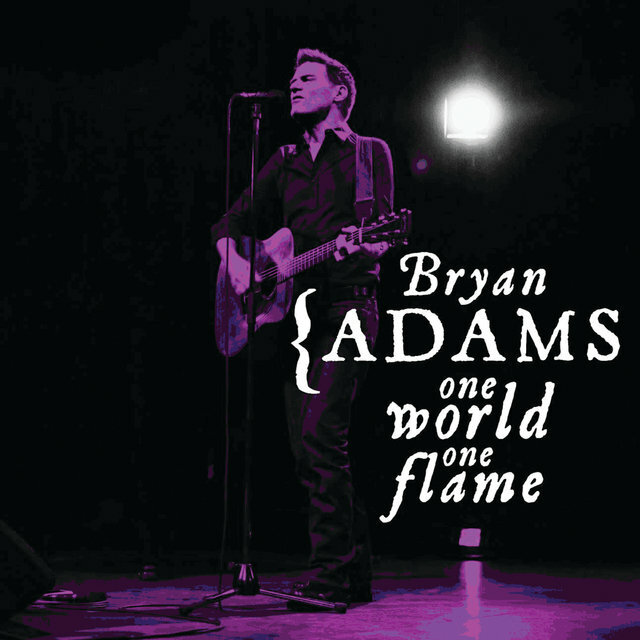 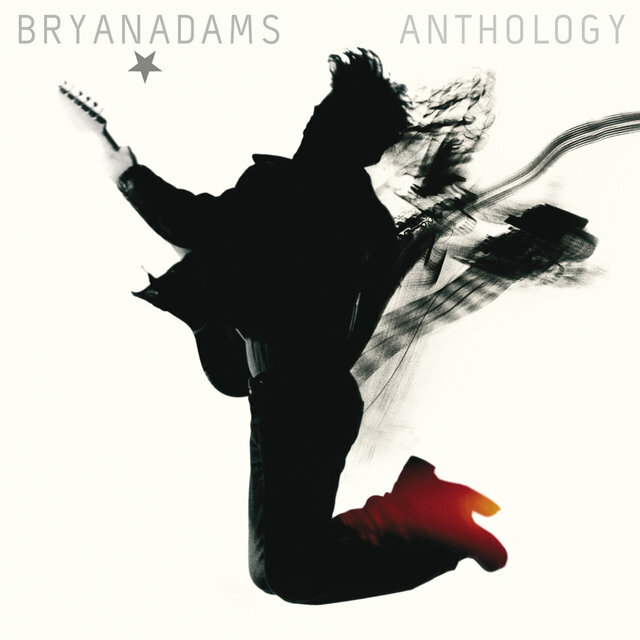 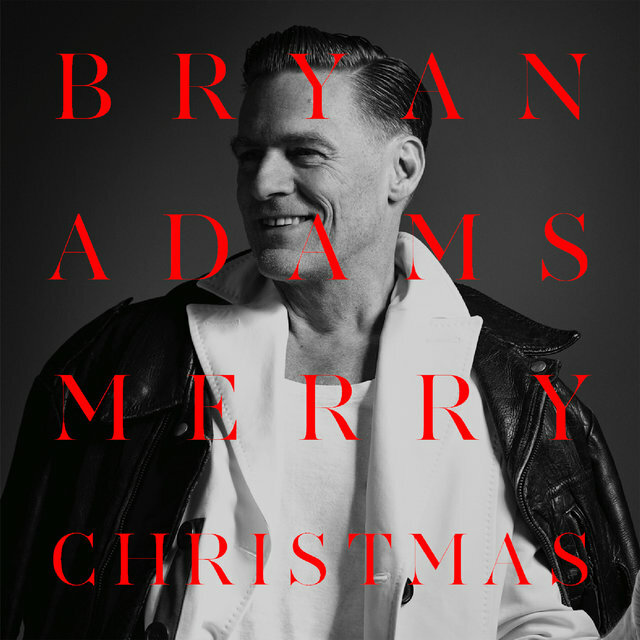 Bryan Adams has been making albums since 1980. 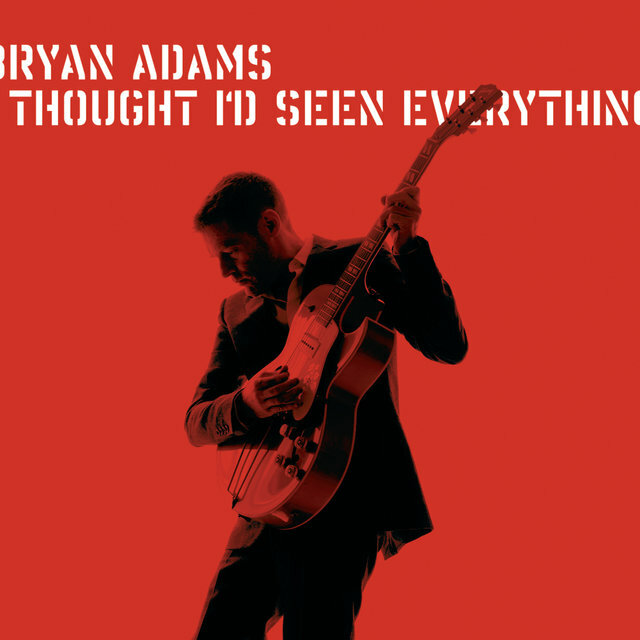 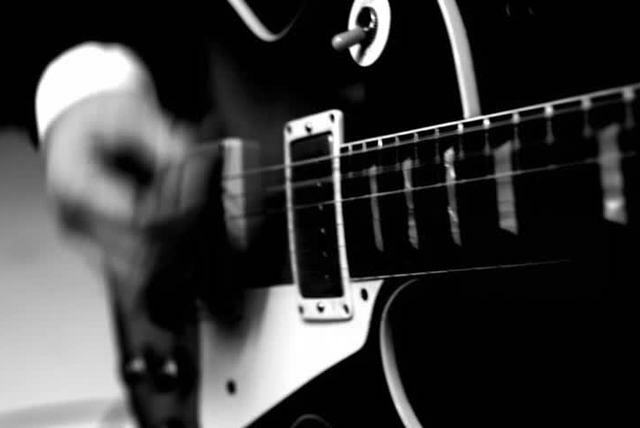 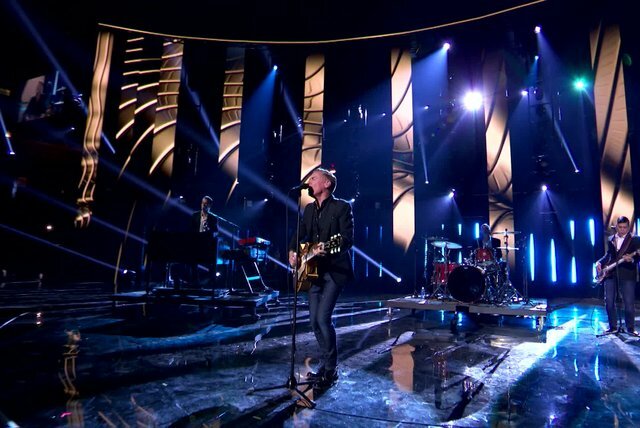 His new album to be released in October will mark his 22nd album release that includes studio albums, live albums, compilations and film soundtracks. 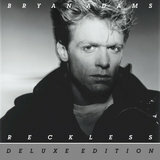 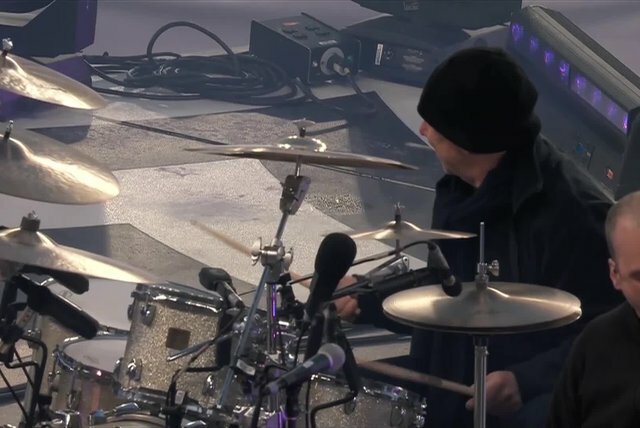 He is currently touring the world celebrating the 30th anniversary of the album "Reckless" and plans another world tour in 2016.